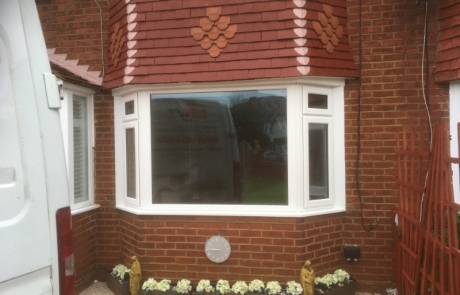 All of our windows are made to order in a variety of styles and colours to suit your personal tastes and requirements. 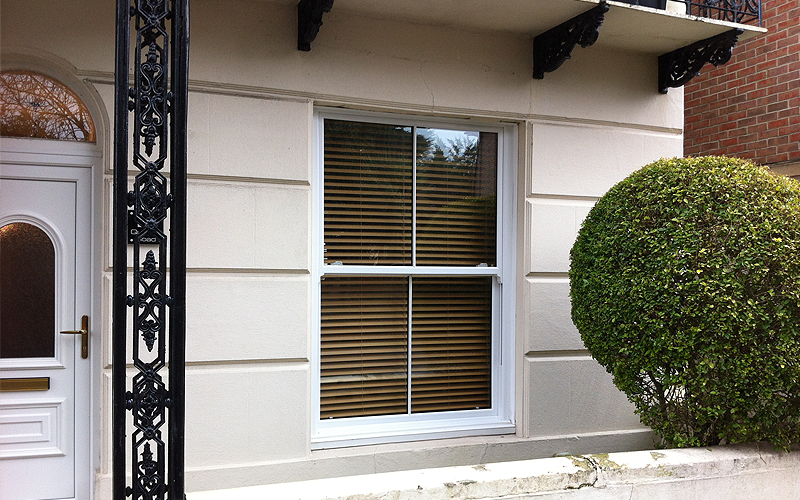 You can choose from a range of colours and including many woodgrain effects. 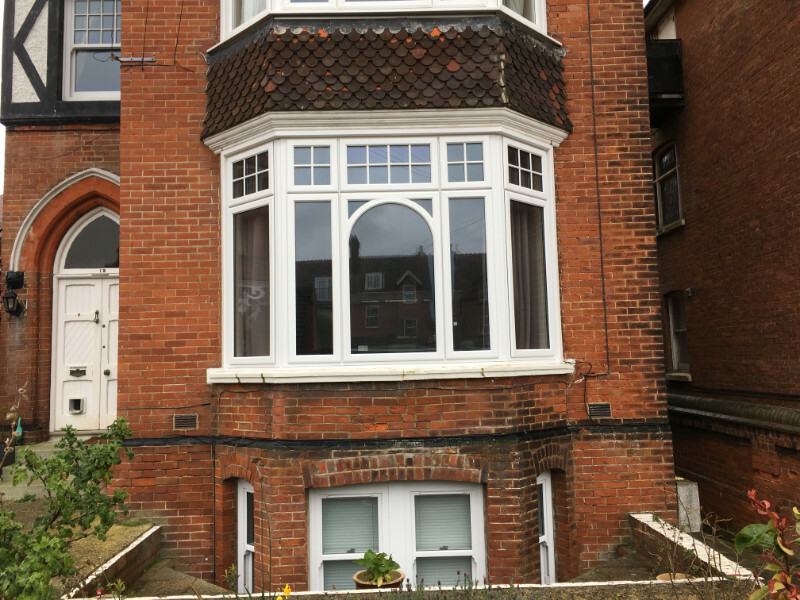 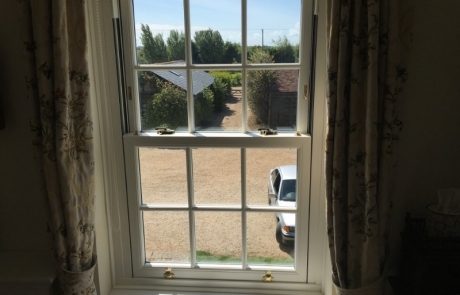 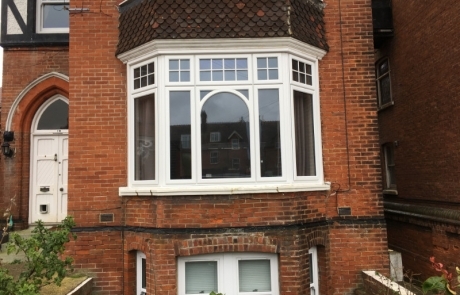 If you’d like even more character, our double and triple glazed windows can be ordered with decoration including Georgian, Lead, Stains & Astregal bars. 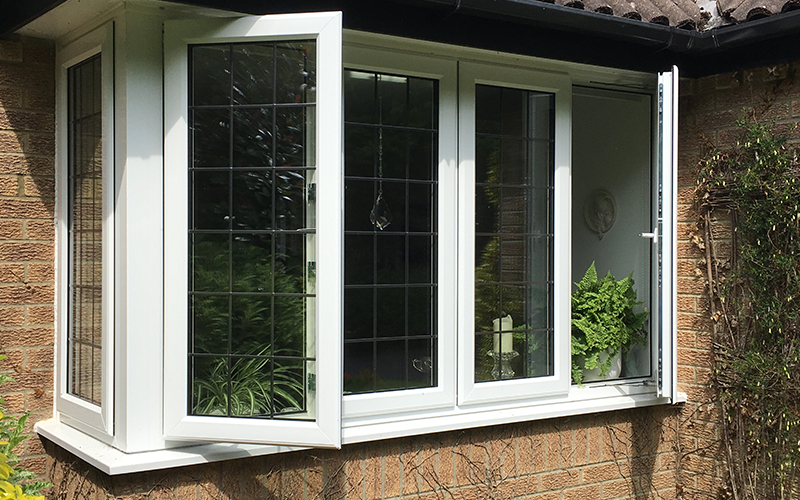 Whether you need casement, french, bay, bow, sliding windows or another style, our windows are tailored to your home and individual taste. 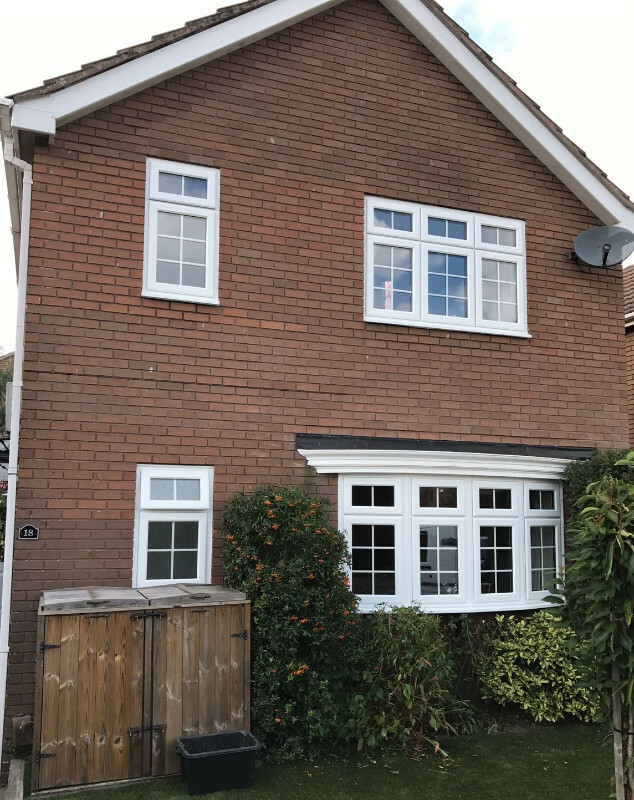 Every window we produce is manufactured to the highest standard so you can have peace of mind knowing your windows are energy efficient and secure. 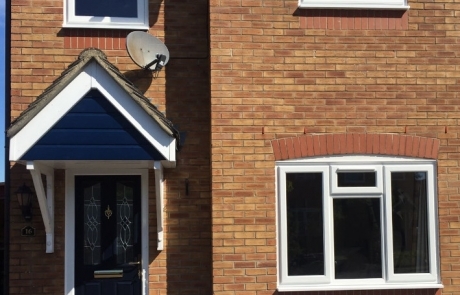 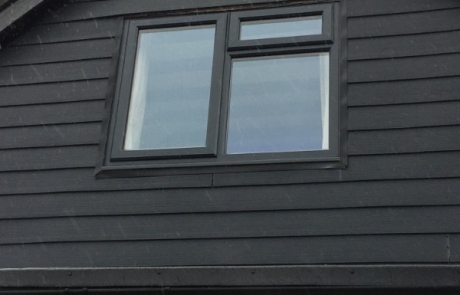 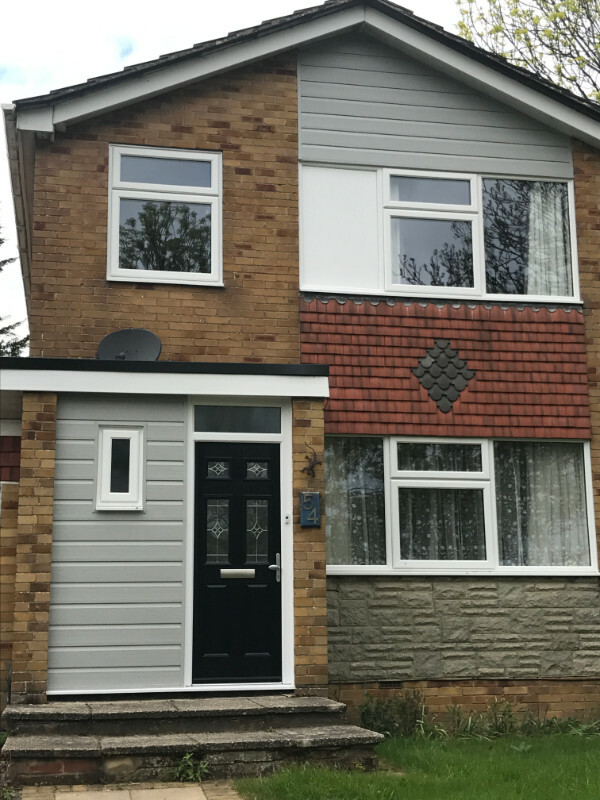 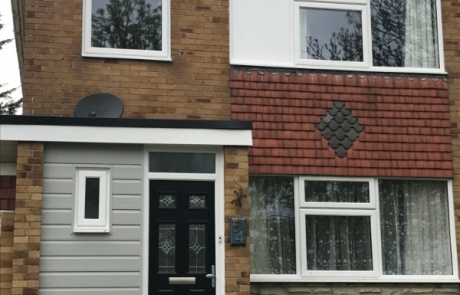 Our contemporary PVC-U windows are available in a range of colours and foiled finishes to compliment your home and suit your taste. 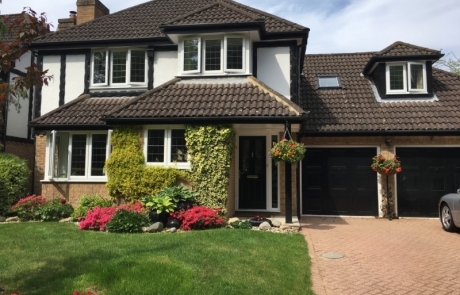 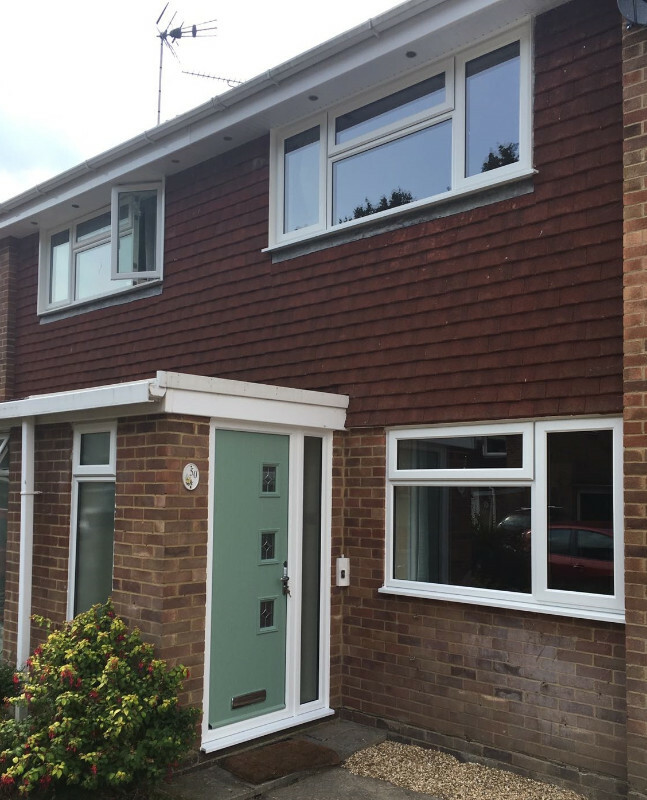 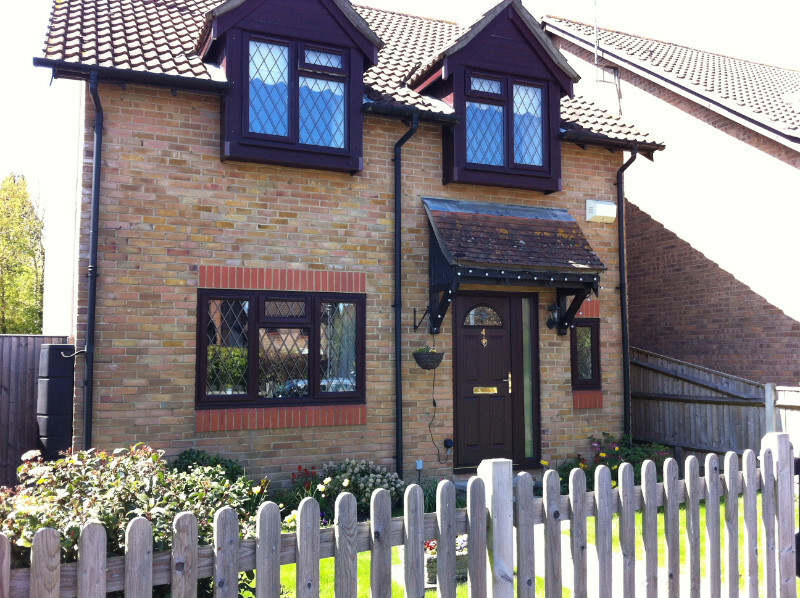 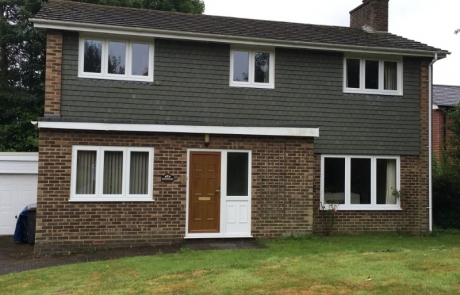 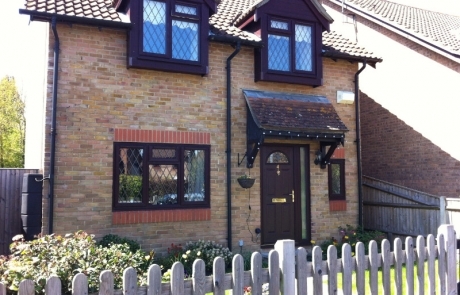 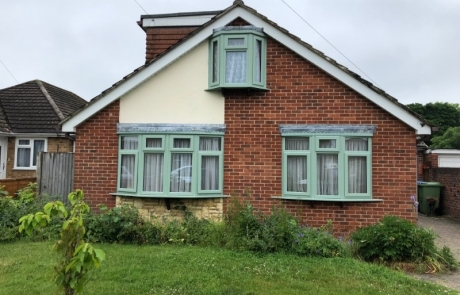 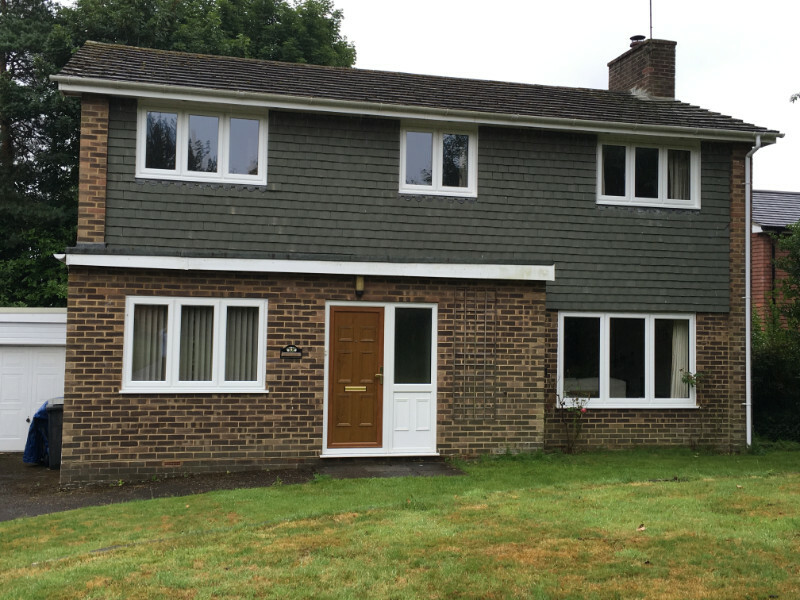 Standard Casement Windows are a cost-effective option for a modern home. 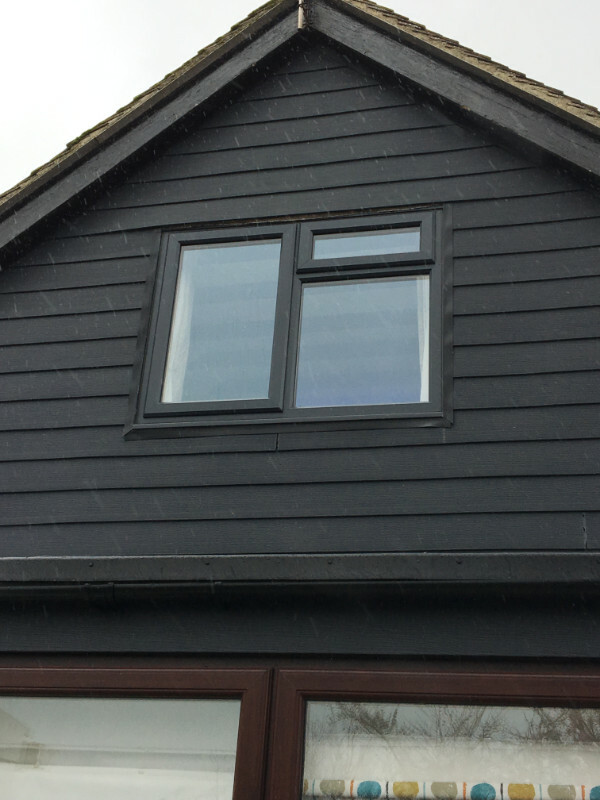 If it’s a cooler, grey finish you’re looking for, our Slim Rebate Sash Windows offer a fantastic, high-end finish in a rage of Grey shades. 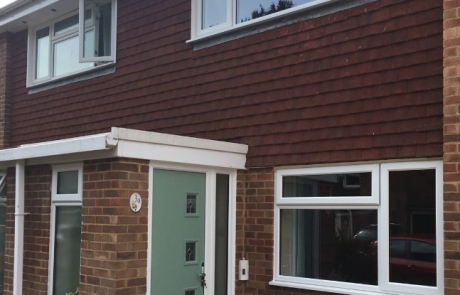 Another cost-effective, modern option for your home. 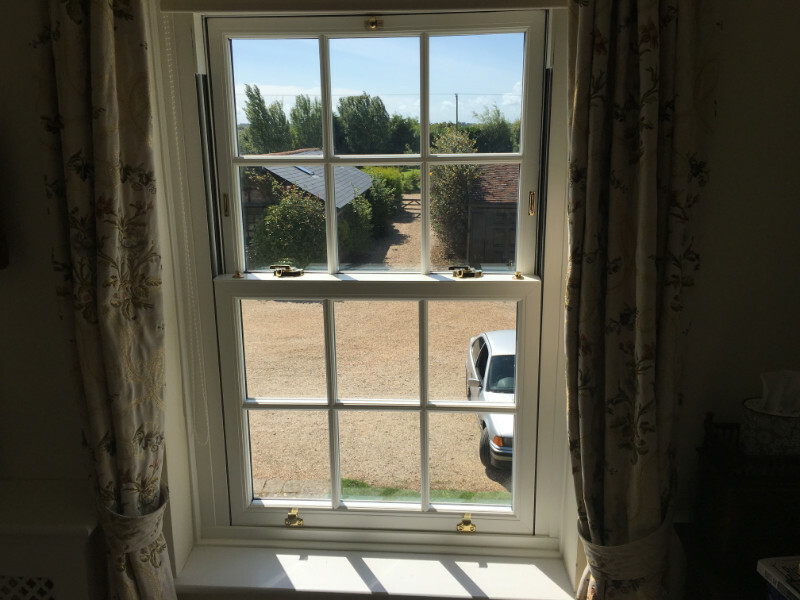 Enhanced by realistic wood-grain finishes, our traditional-style windows are the perfect choice if you’re looking for a classic and elegant style without the added maintenance of real wooden frames. 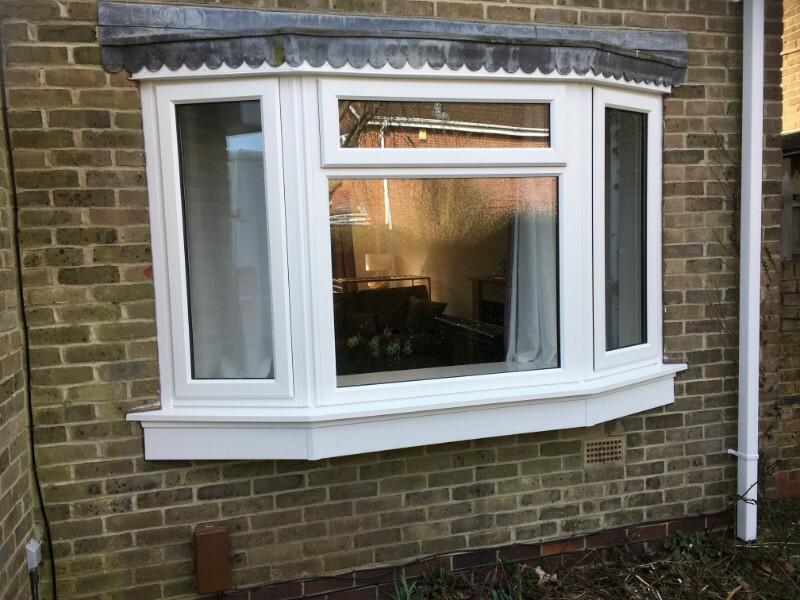 The look of a traditional wooden window with all the benefits uPVC. 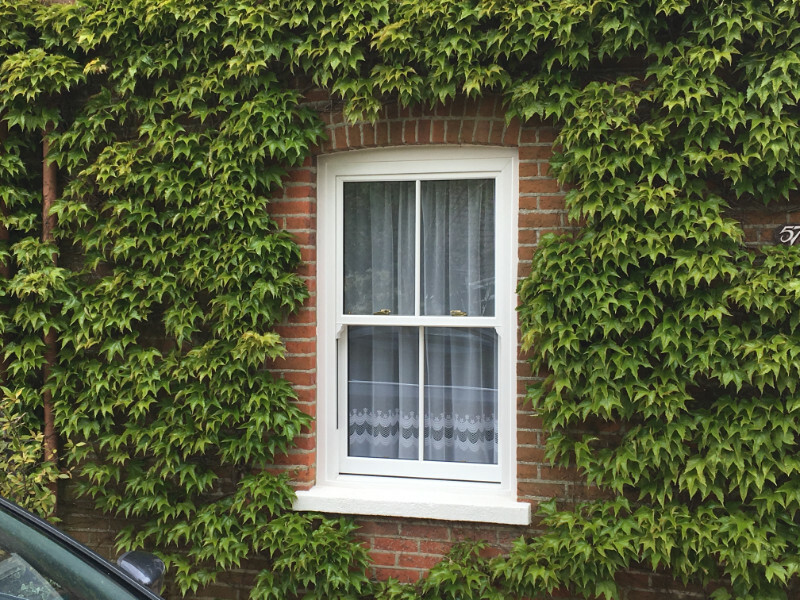 The innovative design means your windows are virtually maintenance-free and available in a wide range of styles. 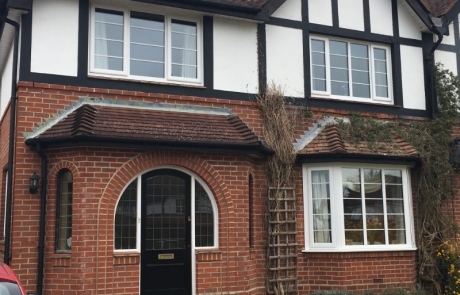 We have over 25 years’ experience manufacturing, designing and installing windows and we’re here to help you find the right solution for your home. 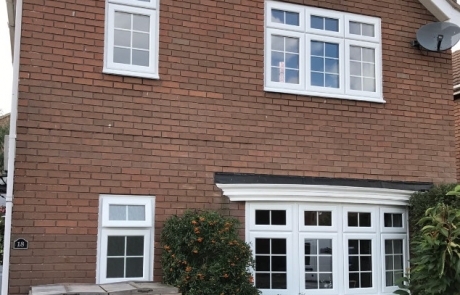 A-rated for efficiency, our windows ensure minimum heat loss to keep your home warm. 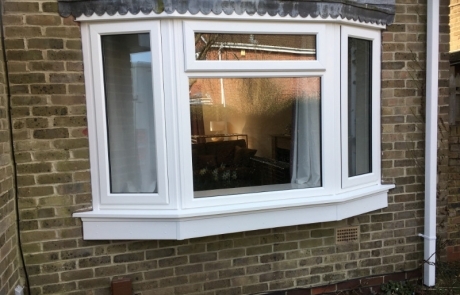 They’re available in a wide range of colours and styles to truly accommodate your taste. 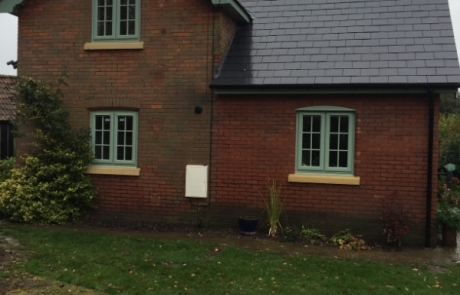 Current building regulations 2010 stipulate that minimum energy ratings are ‘C’ rated are to be achieved. 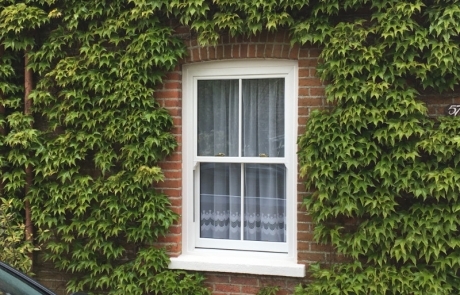 However, we are proud to be able to provide you with an A+ Rated energy efficiency across the majority of our windows. 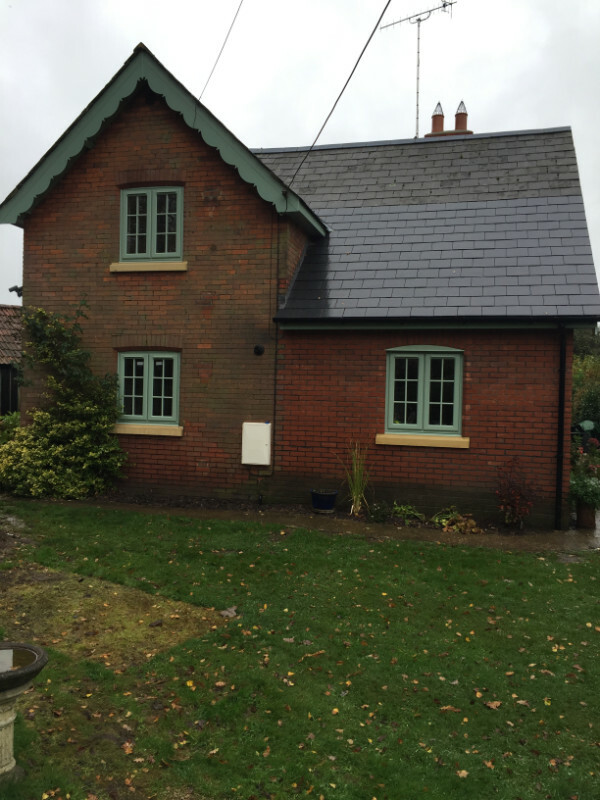 With a range of colours to choose from, you can choose a style of window that is truly unique to you and your home. 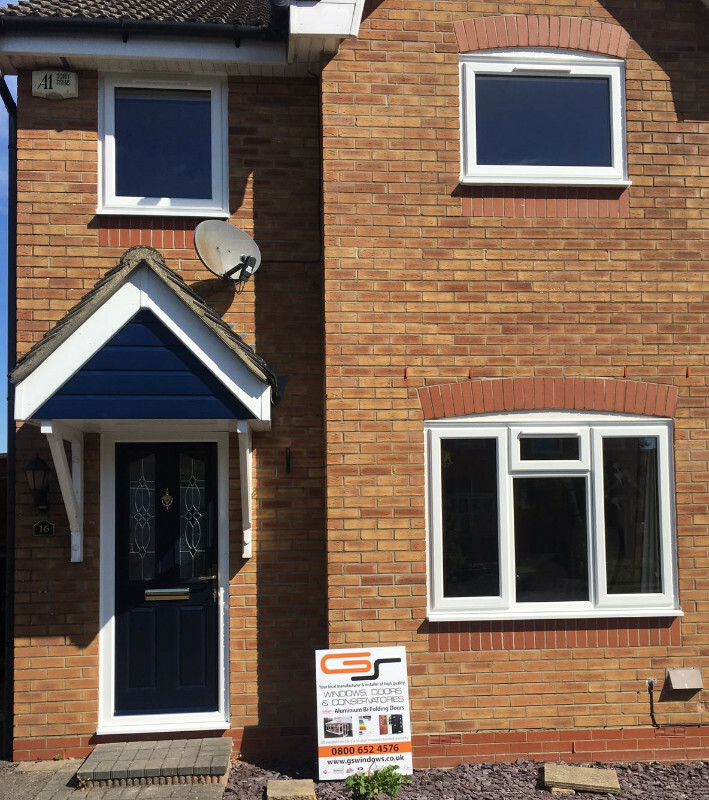 Our experts are available to offer a helping hand to find the right solution your home. 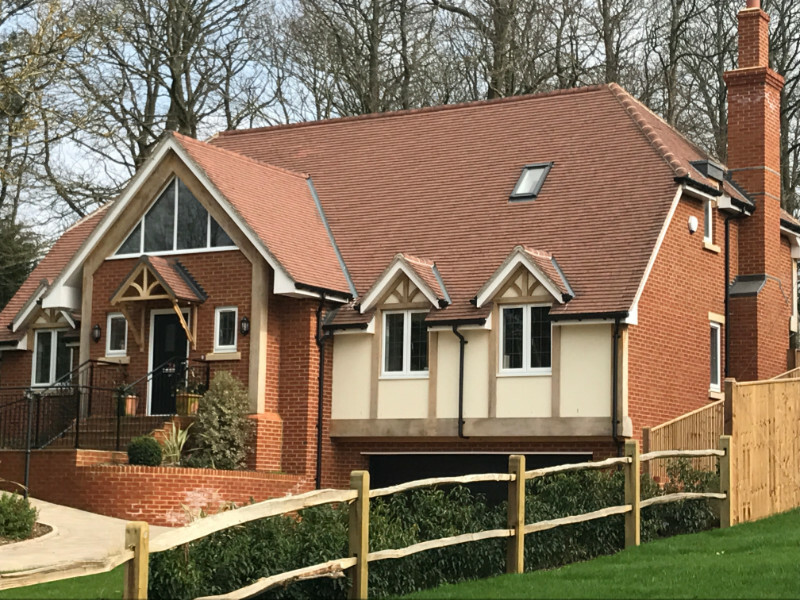 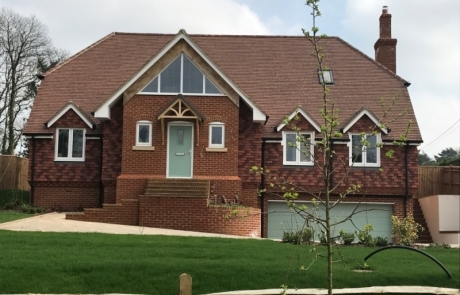 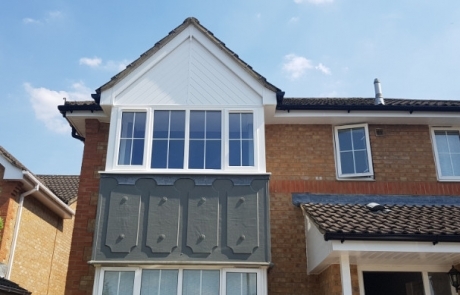 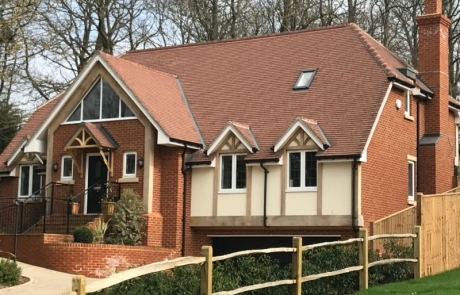 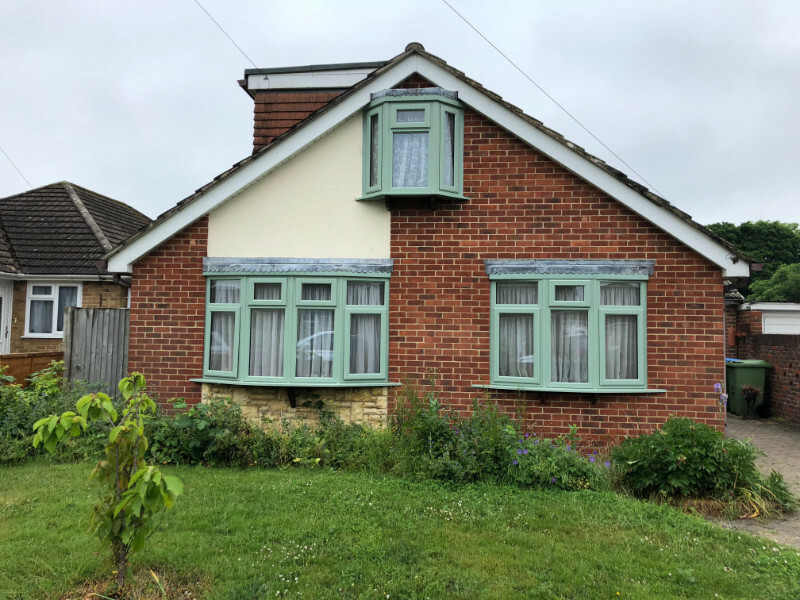 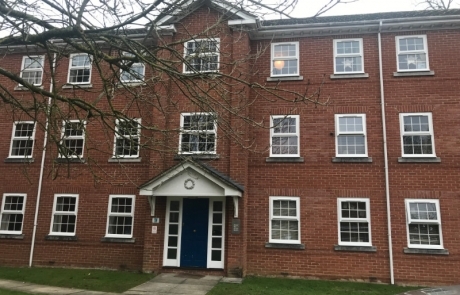 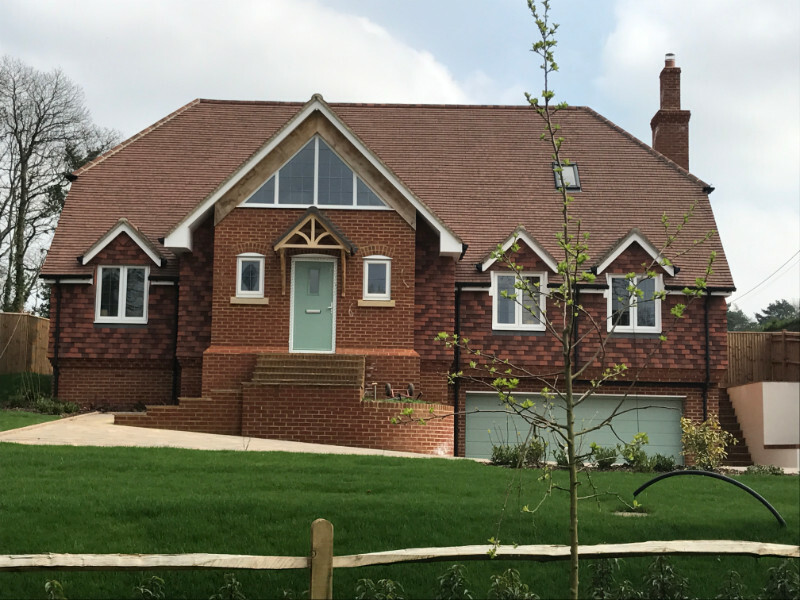 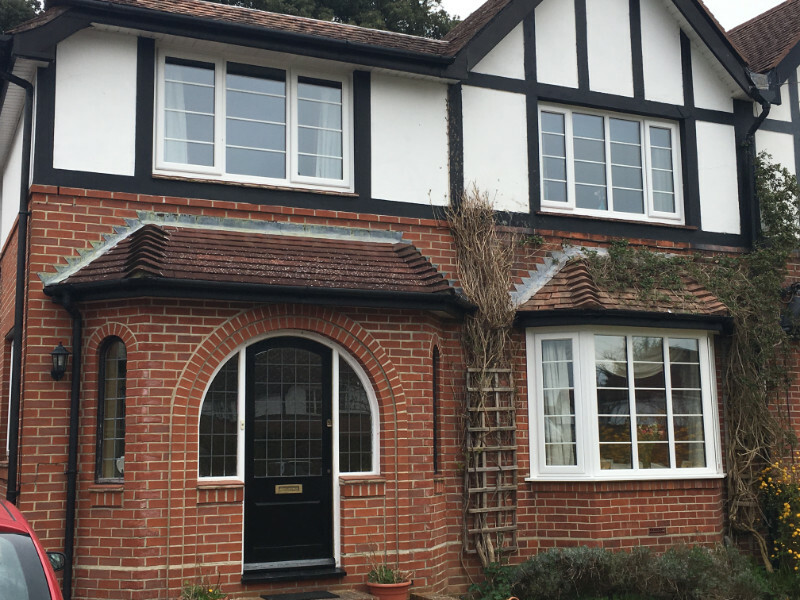 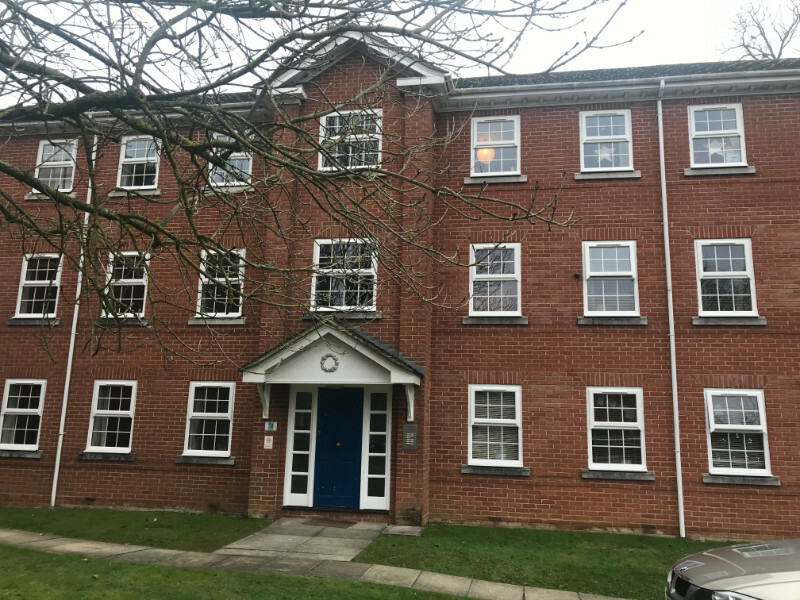 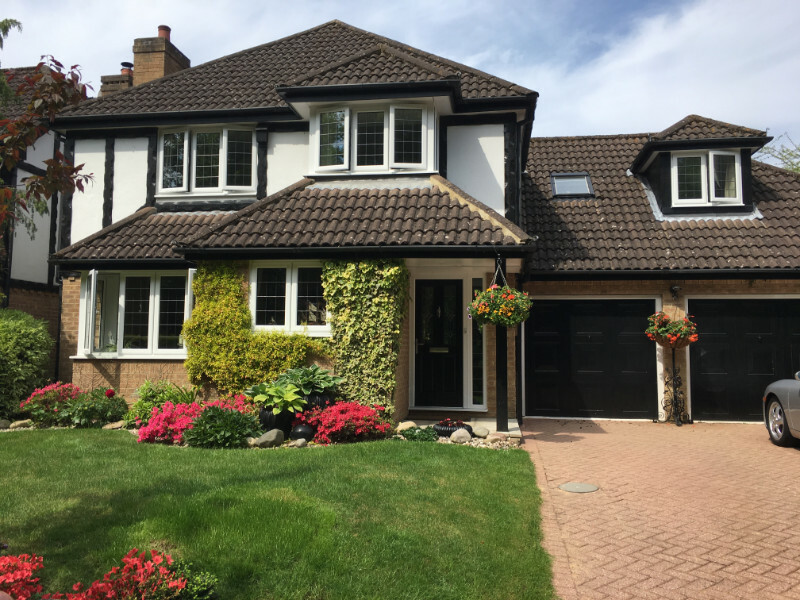 We have over 25 years’ experience manufacturing, designing and installing windows to meet the needs of our customers in Hampshire and Dorset. 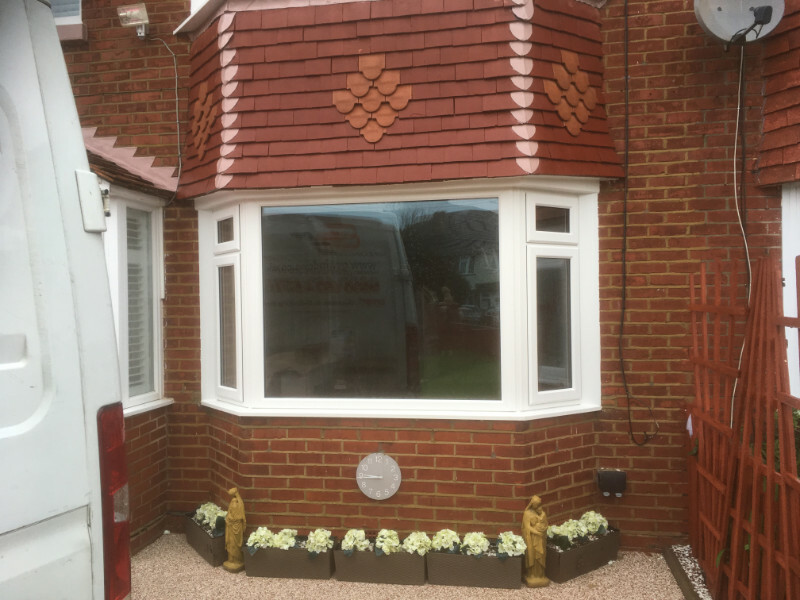 Our engineers and installers are trained to the highest standard and are passionate about delivering an exceptional service to our customers.